Straight from the high end fashion runways, Harpers Bazaar is the go-to place to find out the new styles and fashion trends for the upcoming season. Yet often looking at these magazines or fashion shows somewhat dampens your spirit as you come to realise that you probably won’t be able to find all the trendy items present in the new lines, let alone afford them. Never fear, however, as I have collated the top new trends in accessories according to Harpers Bazaar for Spring 2012 and then supplied an alternative more affordable option available in a store near you. 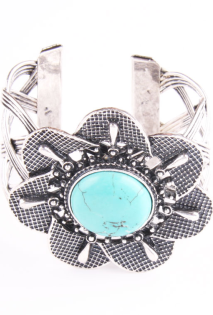 Everyone loves to accessorise – mix and match, dress an outfit up or down, make a statement or simply add some sparkle or beauty to yourself. The opportunities are endless! 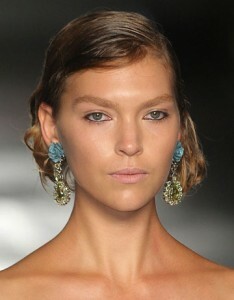 And here is a great way to get all those great accessorising looks whilst still keeping within your budget. 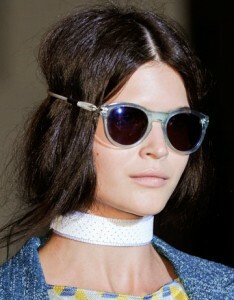 From shoes to bags, sunnies to jewellery here are some of the hottest accessories and where you’ll be able to find them. 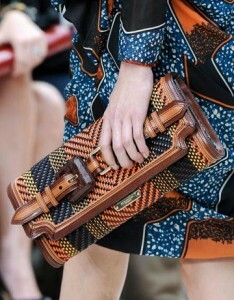 Bags, skirts and shoes are going tribal this season with aztec patterns and big buckles being all the rage. 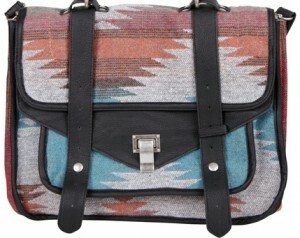 Get the look of this Burberry clutch with the General Pants Aztec Buckle Bag for only $59.95. 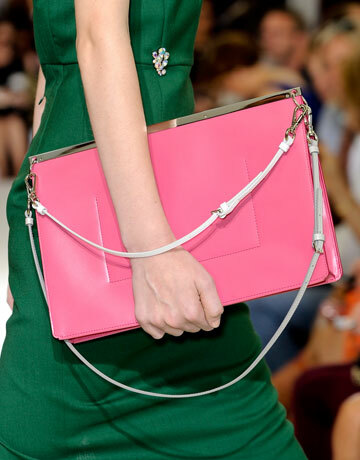 I’ve been seeing pink absolutely everywhere in the stores, particularly on bold statement bags and clutches. 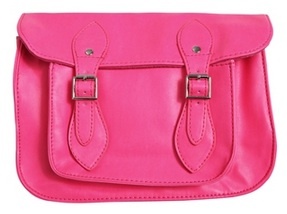 Swap the Jil Sander option for the Bardot Neon Cambridge Satchel for only $30 and you’re ready to rock and roll! 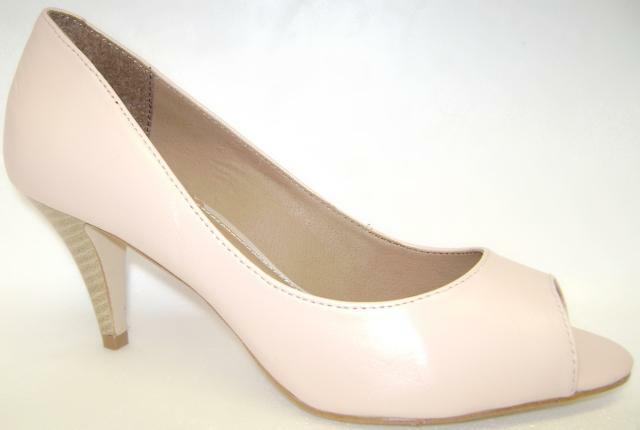 The super sophisticated look of the lady in white is back and what better way to welcome it than with a pair of classy white heels. These Paul Dane Electra heels are a nice and cheaper alternative to the Pucci shoes on the left. 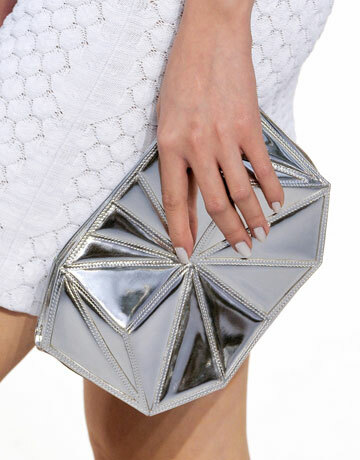 Silver, glittery and glam – anything futuristic is what we want this season. 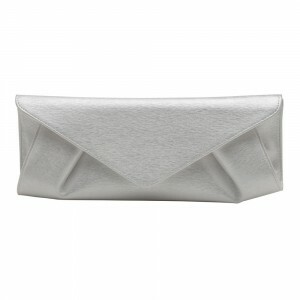 Whether is it be shoes or a clutch, like the Chanel one here, shiny is very welcome. Take a look at this silver Metallic Origami Clutch from Olga Berg. 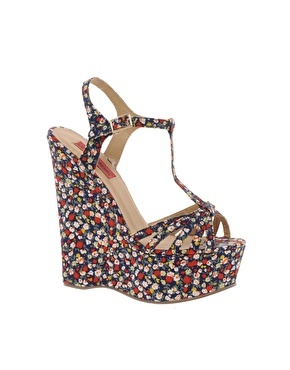 Obviously a little less embellished than the Alexander McQueen flower ensemble but still with the same floral wedge theme, this stylish pair of London Rebel Floral Wedges from ASOS are on sale for only $45.54. 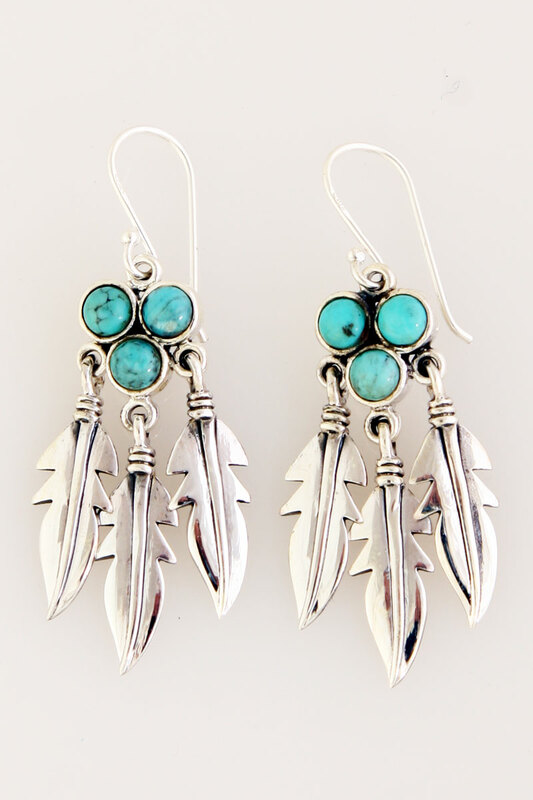 The statement dangly earrings are a real favourite of mine at the moment and I love these turquoise Prada earrings on the left. 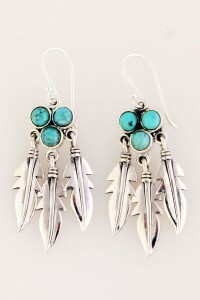 I also love the Tree of Life 3 Stone Turquoise and Feather Earrings (and so does my wallet). 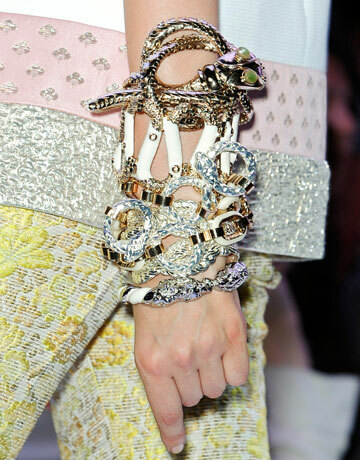 Even though the Lotus Pod wrist candy is a little more conservative that it’s Giambattista Valli counterpart, this bangle is the perfect glamorous statement piece to add some sass to your outfit. 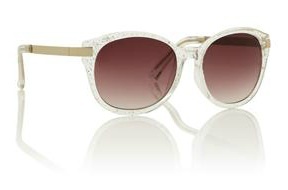 These Yale Silver Glitter sunnies from Sportsgirl certainly make the Funny Sunnies category and are a great way to protect yourself from the Spring sun in style.